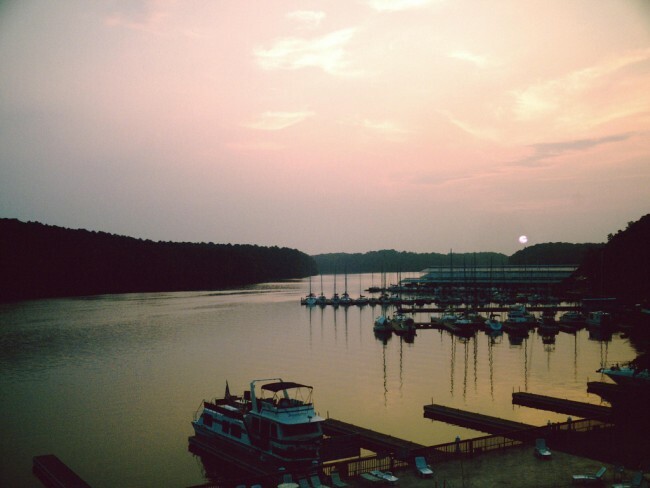 The state parks of Alabama have numerous activities like boating, hiking, fishing and zip-lining, as well as camping grounds and lodging. Below are five state parks that are among the best Alabama has to offer. Desoto State Park has many attractions and amenities, including cabins that are open all-year-round, the Desoto Falls, an olympic-sized swimming pool that is open seasonally, and even the Desoto State Park Mountain Inn Restaurant. There are even activities like fly-fishing, kayaking, golfing, swimming and much more that is available for the entire family to create new experiences and memories together. After a day of fun, a stay in one of their many lodges is available to recharge and do it all again the next day. Joe Wheeler State Park has cottages right by the lake and 110 of their 116 campsites have access to water, sewage, and electricity so that the experience of camping is not dampened by withdrawals from modern day conveniences. The campsites even have grills and picnic tables where you guests can cook dinner or simply enjoy the company of those around. Part of the Tennessee River forms the Wheeler Lake that has catfish, bass, and bream in its waters. The lake spans over 69,000 acres so that each visit can be to a different part with different charms and beauties. As a part of the many attractions of Oak Mountain State Park, horseback riding is offered as well as trails. Additionally, boat rentals are available for those feeling extra adventurous and want to take full advantage of what the park has to offer. Golf lovers will find that their time at Oak Mountain will be joyous because there is an 18-hole course. These are not even half of the park’s attractions, so visit their website for more information and to find the right fit for your next state park adventure. 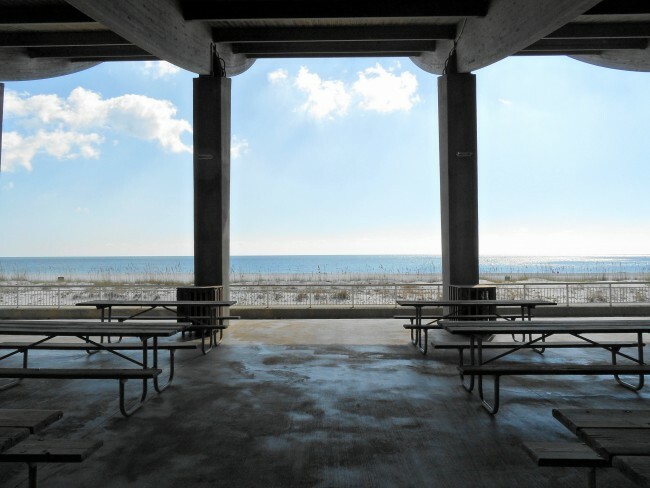 As it says in its name, the Gulf State Park is right by The Gulf and the view is within a short drive from the campgrounds. Unlike campgrounds of the usual fashion, the opportunity to participate in fun along the beach is a possibility. Along the trails are many kinds of wildlife that are sure to be otherwise inaccessible; there are black bears, bobcats, and even alligators that live in the green lands of the park. Be sure to bring dogs along because the lodging at the park is more than willing to accommodate your furry friends. Inside the Cathedral Caverns, visitors can take a tour of the caves where they will see fascinating structures like Goliath, a stalagmite measuring 45-feet-tall and a circumference of 243 feet, making it one of the largest stalagmites in the world. There is also a frozen waterfall, a caveman on a flowstone wall, and even an unusually proportioned structure at 27-feet-tall and three-inches-wide. The cave in which these fascinating sites are held is wheelchair accessible and remains 60 degrees all-year-round.